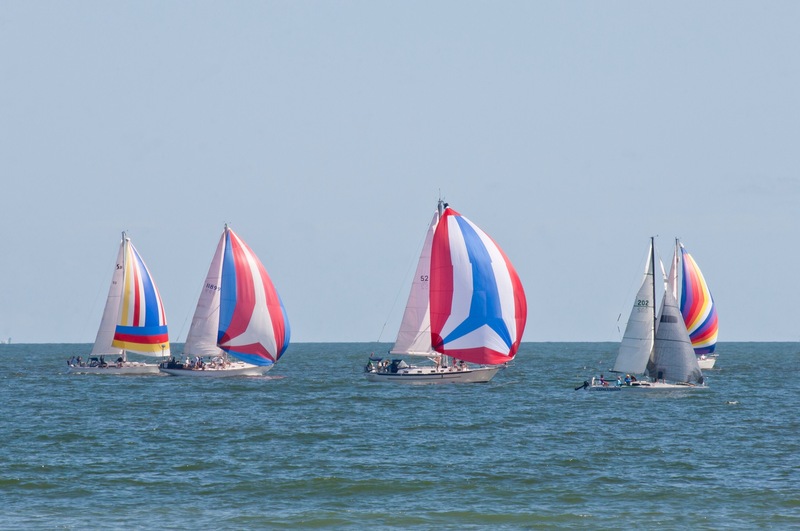 The Harvest Moon Regatta is a sailboat race that started back in the 1980’s in Galveston, TX. 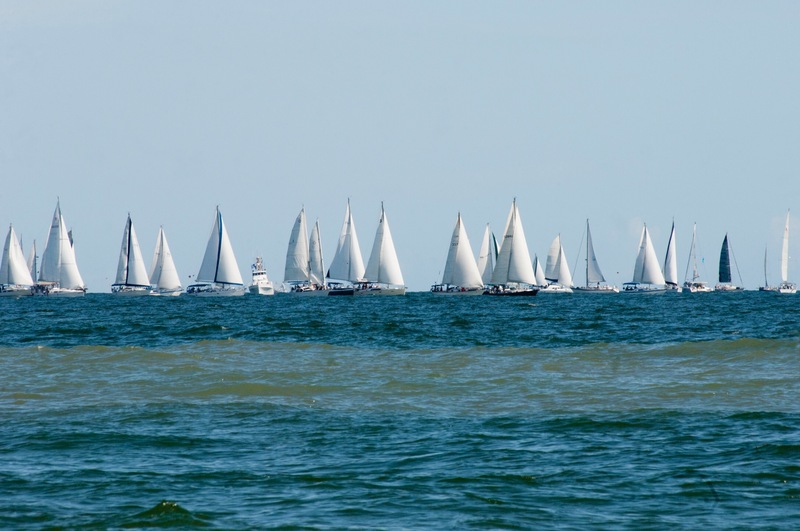 It was a conversation between two sailors on how to get more people sailing and racing. It started out with under 20, and now today there’s about 150+. 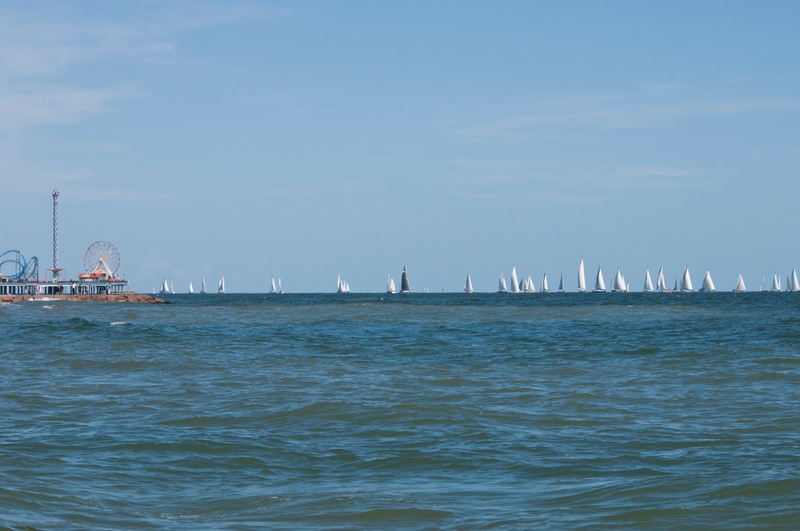 The race begins at Pleasure Pier on Galveston Island, then to Port Aransas! I had the pleasure of shooting some photos of their take off!